Maruti Suzuki spoke to the media reently about the road ahead for 2019 and the strategies that it is planning to adopt. While the carmaker didn't divulge into details of upcoming models, they did share some valuable insights. Alternative propulsion has been the talk of the town for a while now. Apart from concerns on emissions, the government will want to promote alternative propulsion to reduce consumption of fossil fuels and in turn, bring down the import of crude oil. The latter is a deterrent to the economy too and not just the environment. 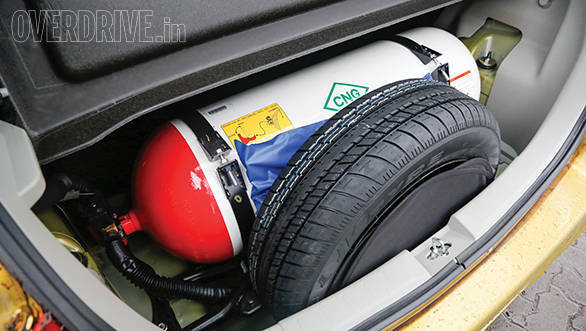 Maruti Suzuki believes that while electrification of automobiles is imminent, CNG propulsion is the immediate solution for reducing fossil fuel consumption. Compared to EVs, CNG vehicles also demand lesser infrastructural changes. Unlike many developed markets, most cars in India aren't necessarily parked in private premises. That is a basic but important reason why electrical charging infrastructure is hard to integrate for private car owners. CNG, on the other hand, would simply need more refilling stations. Despite the current lack of refuelling stations, CNG cars saw a 50% rise in sales this year alone. While speaking on this topic, Maruti Suzuki also touched upon the topic of the additional cess that is being proposed on fossil fuel vehicles in order to create funds for subsidising EVs. Maruti Suzuki fears that's it will hamper sales and argues (and rightly so) that the said subsidiary won't benefit the buyer in the entry/compact segments. It will essentially incentivise EV buyers in the higher segments. For EVs to go mass market, there need to be tailor-made laws that will help reduce research, development and production costs for EV technology. 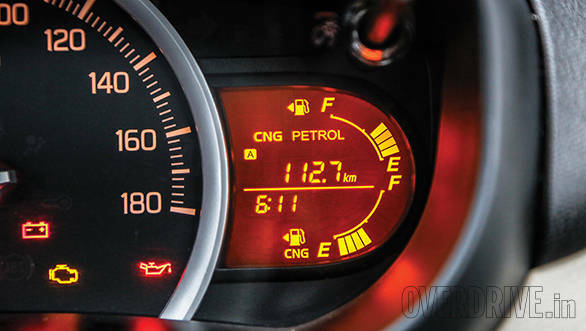 Furthermore, Mr. R C Bhargava said that two-thirds of the petrol sold to automobiles in India is used by the two-wheeler segment. From that perspective, an additional cess should then be levied on two-wheelers too and the resultant revenue should be used for subsidising electric two-wheelers. Given the rising concerns on emissions and the resulting, stringent CAFE norms, Maruti Suzuki will have to turn to hybridisation. Add to it the incoming BS6 norms, which will prohibit registration of BS4 vehicles after 31sr March 2020. 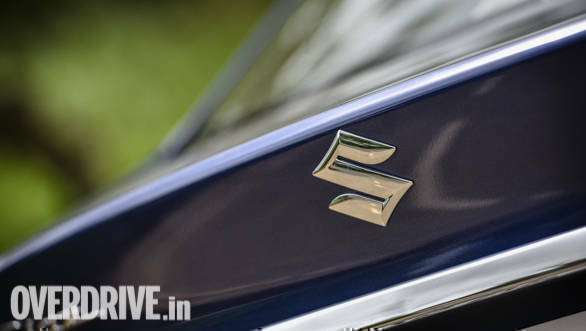 Maruti Suzuki's primary focus for 2019, therefore, will be getting its portfolio BS6-ready. This move could include the axing of certain powertrains, while others could see significant modifications. The hybridisation of petrol powertrains could be standard for most petrol cars in MSIL's line-up. 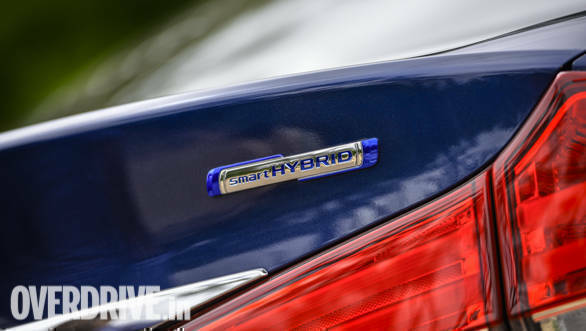 Going ahead, Maruti Suzuki will also move from mild-hybridisation to full-hybridisation - a move which will benefit from the Suzuki-Toyota alliance. Other fruits of this alliance will be battery-electric vehicles, the first of which will be launched in 2020. This car is expected to be similar to the electric Wagon R test mules that have been doing the rounds in Delhi. Maruti Suzuki didn't speak much about the future of its diesel lineup but hinted that with BS6 fuels and technology coming in, diesel and diesel cars are expected to see a significant price hike. So much so, that the gap between equivalent petrol and diesel variants in MSIL's portoflio - which is currently between ?75,000-1.5l, could expand to ?1.5-2.5l! Therefore, MSIL expects a significant slump in the diesel sales by 2020 and also hints that its hybrid technologies will help it maintain a strong portfolio despite this expected setback. 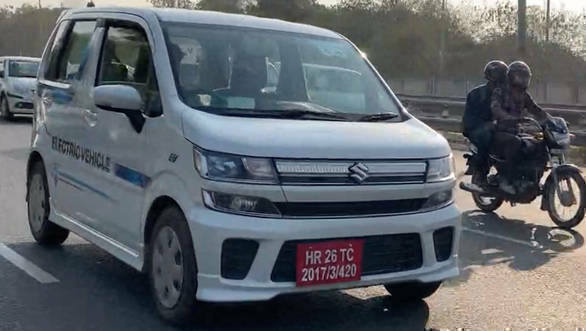 Maruti Suzuki will begin 2019 with the launch of the all-new Wagon R in the last week of January. 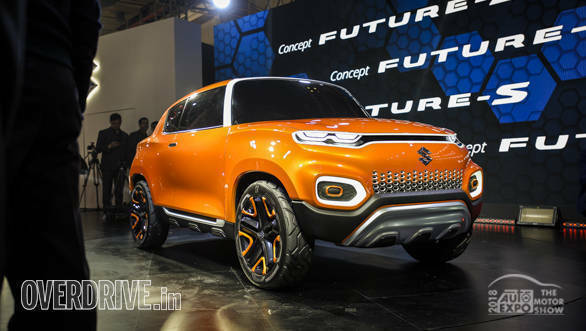 Maruti Suzuki expects the Wagon R to bump sales for the fourth quarter of the financial year and projects that it will close the books with an overall year on year growth of eight percent. Maruti Suzuki began the 2018-19 financial year with a strong performance, but the lack of new models saw the sales flattening out for the rest of the year. The Ertiga did offer some respite and the Wagon R will add another spike on the charts for the last quarter. Mr. R C Bhargava said that they have observed a drop sales typically in every pre-election year and the numbers tend to pick up strongly in the year of the election itself. MSIL hopes that the same will happen in 2019-20 too. While Maruti Suzuki only dropped hints about the Wagon R for 2019, we expect a facelift of the Baleno and a petrol variant of the Brezza to be its other launches for the 2019 calendar year. Rumours are rife that the 2020 Auto Expo will witness the launch of the crossover-hatchback that was previewed in the Future S concept at the 2018 Auto Expo. For all you enthusiasts out there (including us), the Jimny still remains unlikely for the Indian market.